IgniMagnus: World Emoji Day - Fun Facts. We process emojis with the same parts of the brain that process facial expressions wich means that our brain responds the same to emojis as to facial expressions. For more information on facial expressions, check out: Paul Ekman. Every language how complex it may be at first becomes simpler over time. 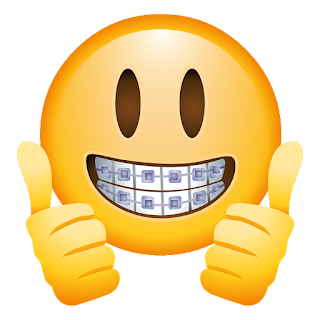 Emojili was a network that uses emojis only. Emojli was set up as a joke by two people in their spare time and despite the occasional call from confused investors, it isn't a startup. Over 60,000 of you may have downloaded the apps, but very few people actually used it. It closed 30th July 2015. One of those friends who started Emojili is Tom Scott, who became rather accidentally a emoji expert suddenly. This is my opinion but I am still gonna give it: Tom is a very smart and funny guy and you might learn a thing or two from him. He has a youtube channel.